Does Eating Out Often Increase Your Odds of Getting Sick? Home » Health » Does Eating Out Often Increase Your Odds of Getting Sick? This entry was posted in Health, Health Insurance Blog and tagged best health insurance coverage, Covered California, lowest health insurance quotes in California on 11/12/2015 by admin. With all the recent news about fast food poisonings, some people are wondering if eating out often is increasing their odds of getting sick. Well, while there’s no definitive proof that indulging in a cheeseburger at your favorite fast food establishment will make you sick the more often you eat there, you have to realize that the more times you engage in a particular activity, the more you possibly increase the chances of something going wrong. Of course, no one expected that eating healthy would come with a trip to the emergency room. However, that’s exactly what has happened to 37 patrons at numerous Oregon area Chipotle restaurants, according to state health officials, who reported that E. coli had sickened them, some severely. The outbreak has led to the temporary closure of 43 Chipotle Mexican Grills in the Pacific Northwest. While the Oregon Public Health Division believes this episode is due to contaminated produce, in August, a Chipotle restaurant in Simi Valley, California received a great deal of unwanted publicity after 80 customers and 18 employees came down with reported systems of Norovirus. 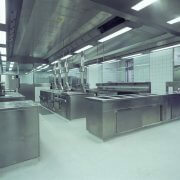 The restaurant was closed temporarily until operators could deep clean the entire facility. It has since reopened. But, one has to wonder if you run a higher risk of illness by eating out at fast food restaurants. After all, they call it fast food for a good reason – it’s prepared quickly. And, although that in itself doesn’t mean you’ll get an upset tummy from eating there, a number of factors could contribute to increasing your chances of getting sick. In fact, the Centers for Disease Control and Prevention (CDC) reports that approximately 500 restaurant-related foodborne illness outbreaks are recorded yearly, resulting in thousands of people getting sick. 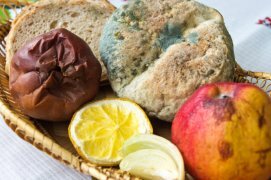 The problem is – there’s no way of knowing if that juicy red tomato or green lettuce in your tossed salad have been washed properly or if the employee who prepared it washed his hands before returning to the kitchen following a trip to the men’s room. Cross-contamination when raw meat touches a surface can actually kill people. 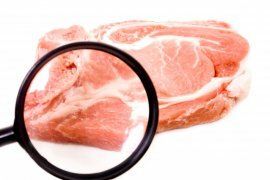 Anything that comes in contact with that meat needs to be thoroughly sanitized, including knives, the surface, and your hands. This includes storing and cooking temperatures. All foods have a set temperature at which they must be kept and served. Deviation from the recommended temperatures can lead to potential illness. Keeping the kitchen and dining room areas clean is the first indication you may be putting your health at risk. Although you can’t peek into the kitchen, you can still take a glance over the counter. Spilled food and dirt on the kitchen floor attracts vermin and should be a red flag to eat elsewhere. If you’re sick you should stay home. 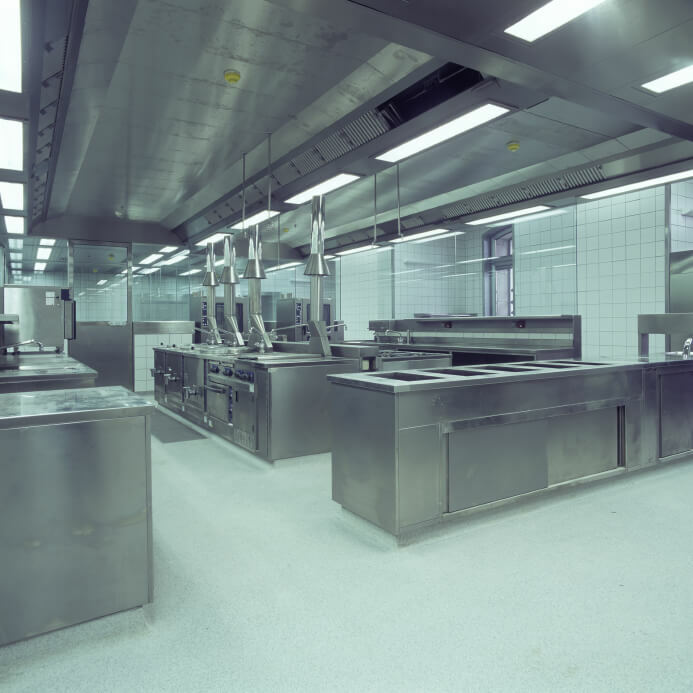 If you’re a kitchen worker – you should be nowhere near exposed food, least of all handling and preparing it. Should that worker be flu-infected and sneezes on your salad – you’re going to get sick, too. The problem with spoiled food is it doesn’t necessarily look spoiled – until you get sick from eating it. 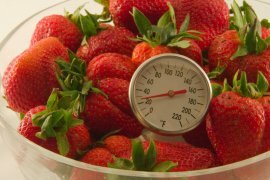 Food can sit out past its safety zone and can go bad, even at the proper temperature. Let your nose and taste buds be your guide. If it smells or tastes funny – Don’t Eat It! Instead, send it back. You can’t really control whether you get food poisoning. The best you can do is try to be smart about your food and restaurant choices. But should you become sick, you can make sure you’ve got the best health insurance coverage! 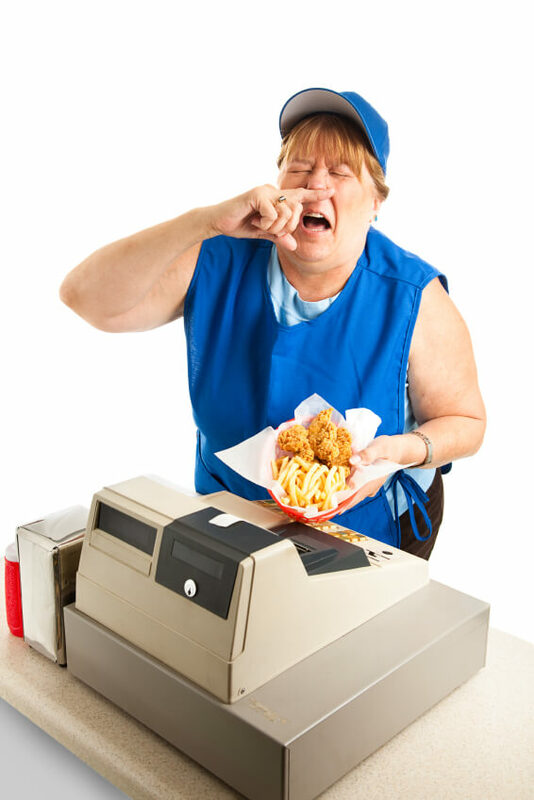 Have you ever been really sick from eating at your favorite fast food restaurant? Feel free to share your thoughts in the comments section below.